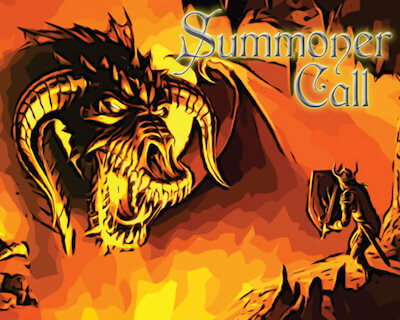 A new update is available for Summoner Call. Both Android and Windows Phone versions have been updated. Updating is required to play multiplayer games. On Android, now single player games can be suspended and resumed without restarting the game, i.e. when receiving a call or pausing the game to do something else. Remember to update custom decks to include the new cards! Feel free to report any problem or suggestion! the App has already been published. Please consider it takes a while to be distributed in all Windows Phone markets. Try again now and then, it should be available in all markets in the next 12-24 hours. let me clarify first that the “level” in multiplayer is just to keep a leadboard, it does not affect in any way the game. You and your enemy always start with the same amount of life/magic (depending on the hero) and cards (depending on the custom deck you use). If you mean that newbie players should not play with experienced players, I understand the issue but there are still not enough people to play the game so that I can do something like this, you would end up waiting long times just to play a game. However, for the next update, I will try to implement something different to find multiplayer games more easily, and with a better matchmaking.